Shenchi was founded in 1989 in Taipei, Taiwan. The company is a manufacturer/importer/exporter of rubber, silicone, plastic, various electronic components. 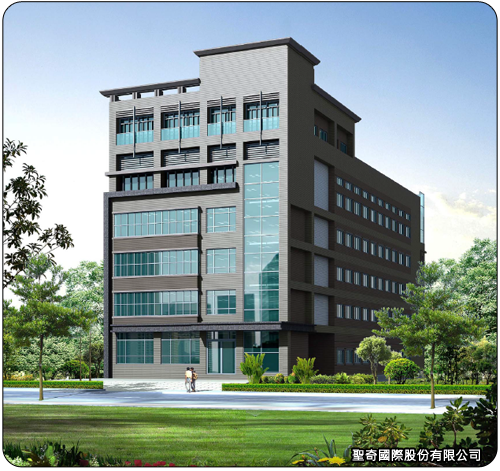 The company is also does research and development, and the development of custom mold design for use with different raw materials, as well as various types of silicon, rubber, high-precision products. The company's main products are oil seal, waterproof ring, O-ring, TUP / TPR silicone rubber PU pads, conductive products, automotive / mobile phone parts, jellies, magnetic rubber products, thermal conductivity, thermal silicone products, thermal insulating products, and a number of related products. The company will work with the customer's needs to tailor a thorough manufacturing process, paying special attention to all professional and technical aspects in order to guarantee customer satisfaction. 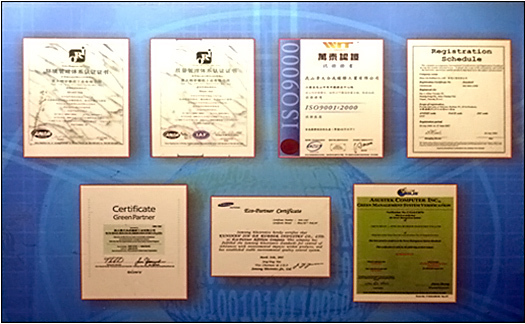 The company obtained ISO 9001, ISO 14001, and UL quality certification to ensure highest quality and quantity creating a "win-win strategy" with our customers. Since 1995, additional factories have been set up in order to satisfy increasing demand including the needs of international customers. Isolating Rubber，Intricate Rubber Parts，Heat dissipating∕conducting Silicone，Printing/Coating on Rubber，Conductive Rubber Buttons，Clear Rubber Feet，Water Seal Rings，Medical and Auto Parts, Silicone Case Covers. Quality Products, Fast Delivery, Competitive Pricing, Orders of All Sizes Welcome, Provide OEM Manufacturing Support.